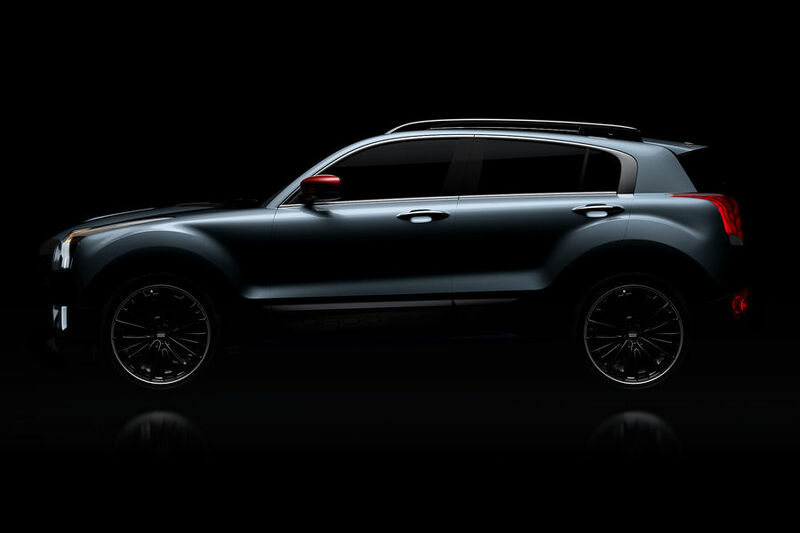 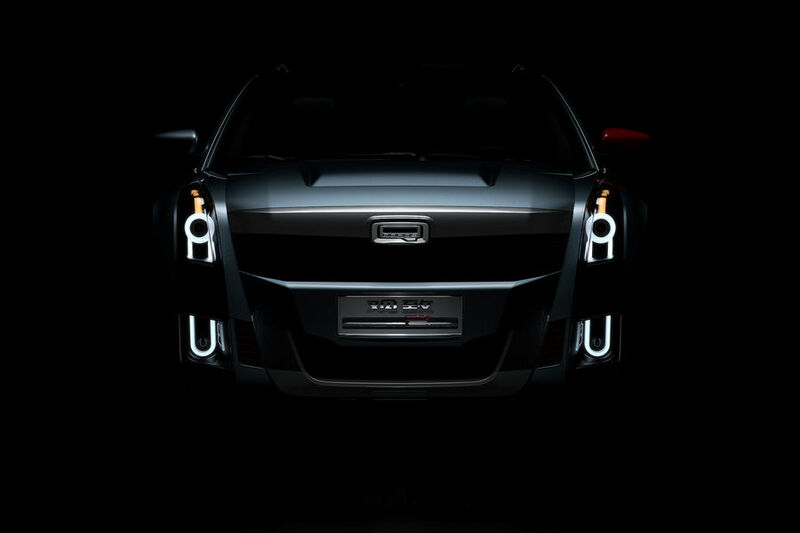 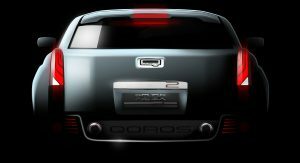 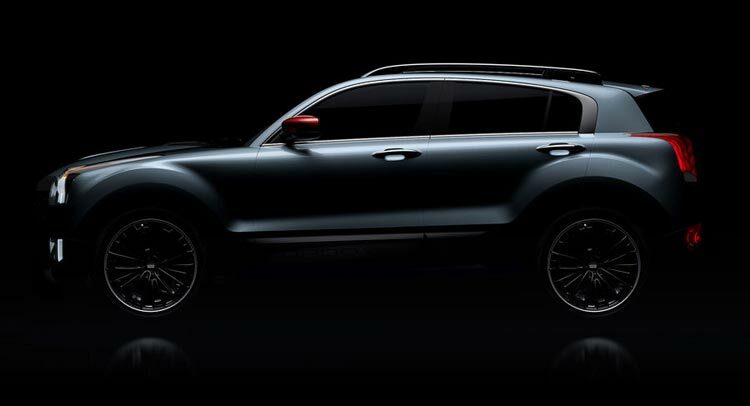 Sino-Israeli automaker Qoros will debut the 2 PHEV study that previews a B-segment production SUV at the Shanghai Auto Show. 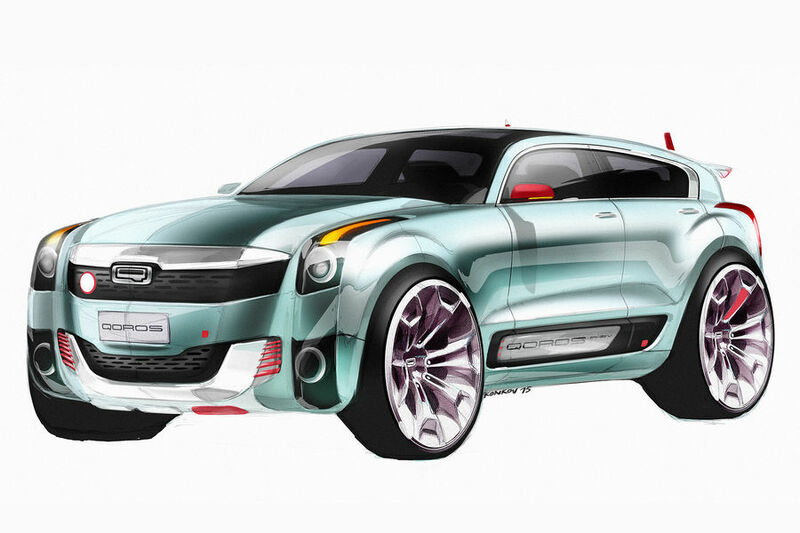 Based on shareholder Chery’s small car platform, the Qoros 2 PHEV study offers an idea about what a small production SUV could look like. 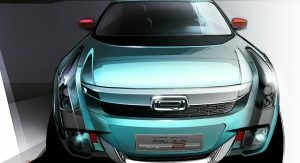 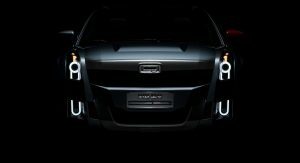 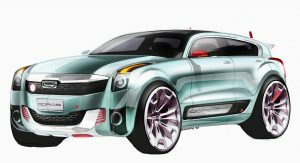 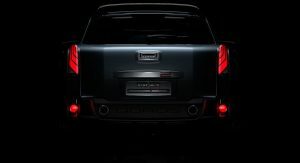 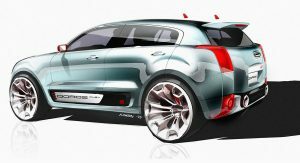 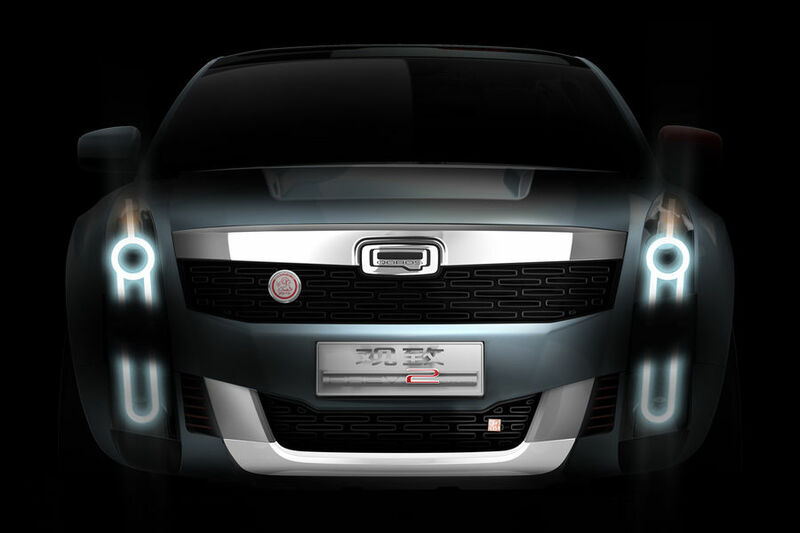 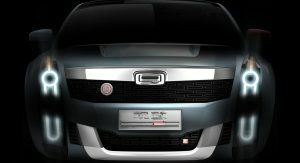 If it reaches production, it will compete with models like the Nissan Juke, Renault Captur, Mini Countryman and others. 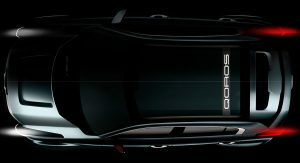 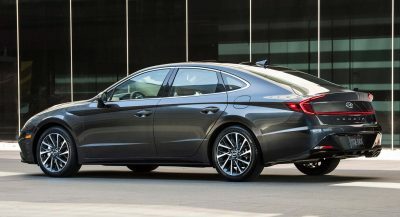 As the name suggests, the Qoros 2 PHEV is placed below the company’s current range of compact models, which includes the 3 Sedan, 3 Hatch and 3 City SUV. 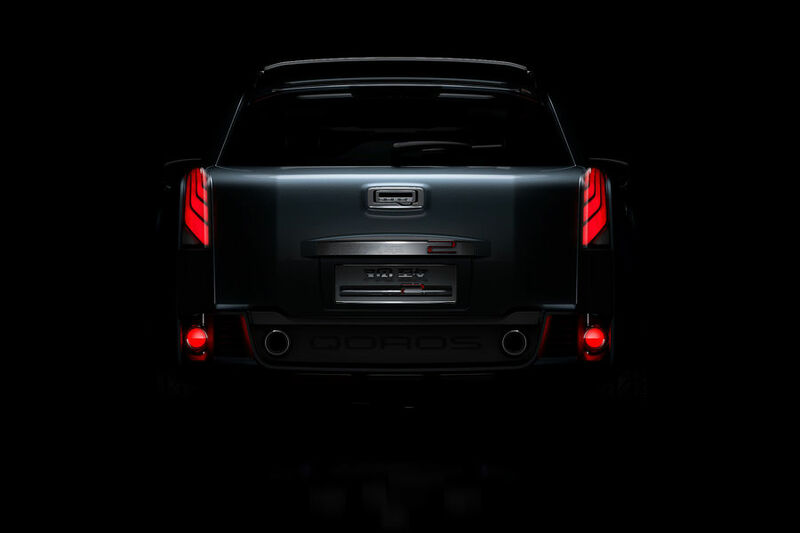 The study was reportedly developed in just ten weeks in the Qoros Studios in Munich and Shanghai under the leadership of Gert Volker Hildebrand. 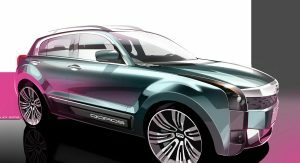 The 4.2-meter long SUV features a plug-in hybrid powertrain with an electrified rear axle giving it all-wheel drive capability. 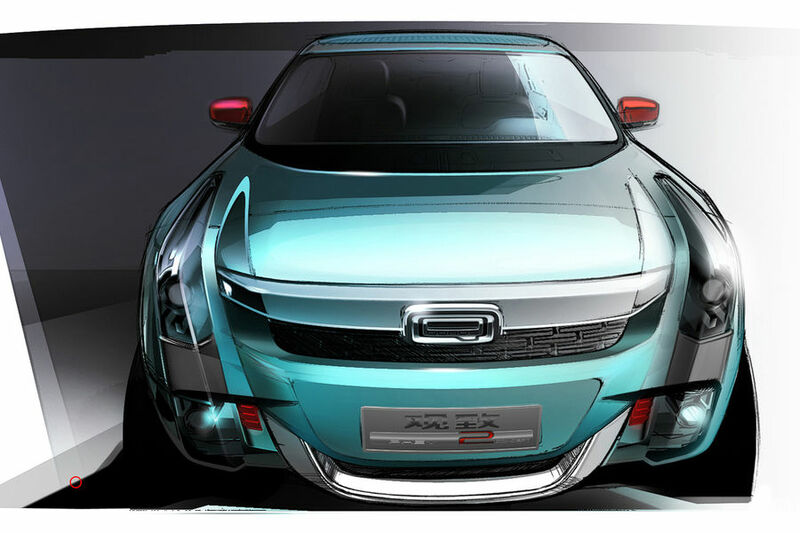 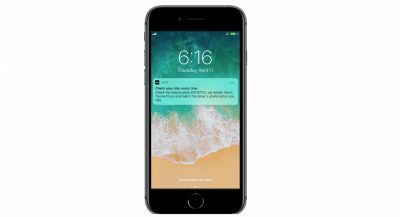 The concept’s battery cells can be replenished via inductive charging. 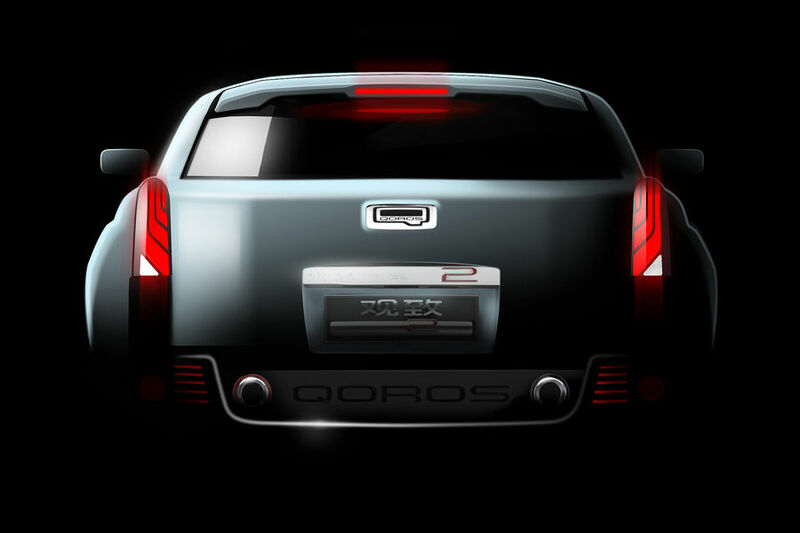 Design-wise, the Qoros 2 PHEV study is a departure from the brand’s current models. 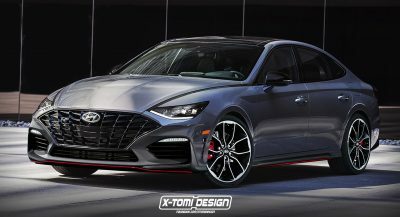 Like some B-segment crossovers on sale today, it looks fresh and playful, so hopefully some of the design cues (if not all) will make it to a production model. 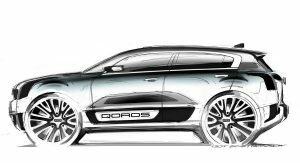 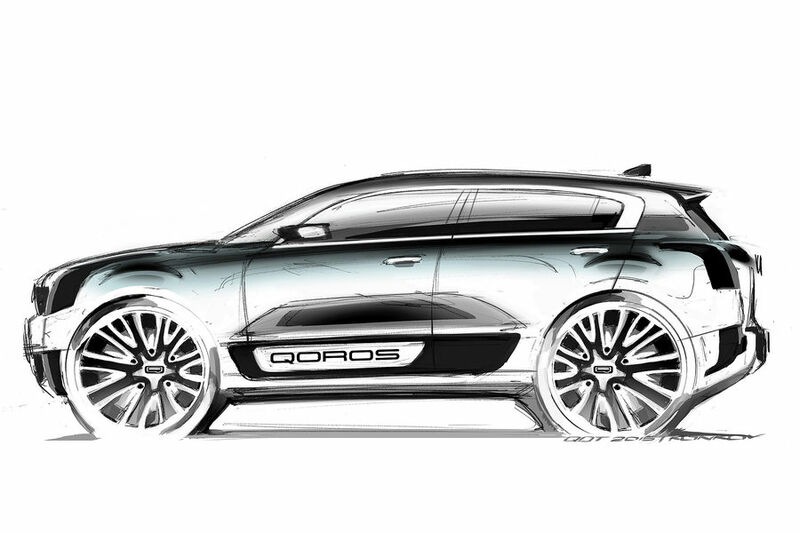 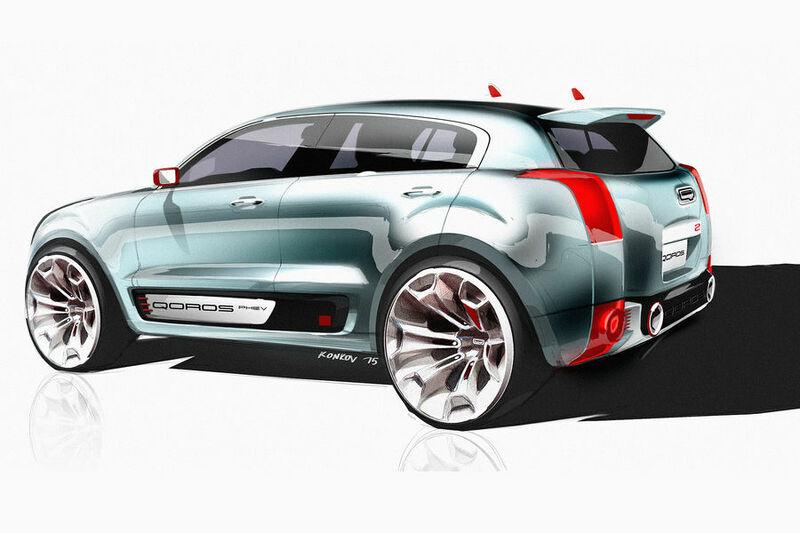 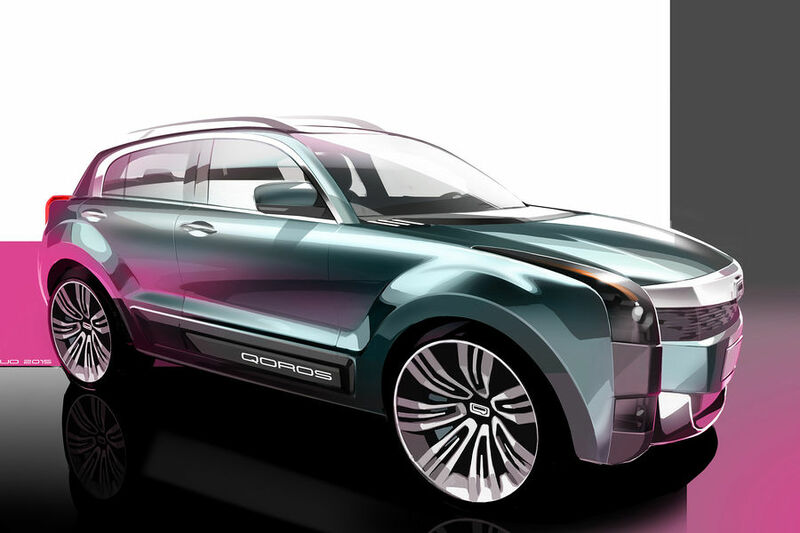 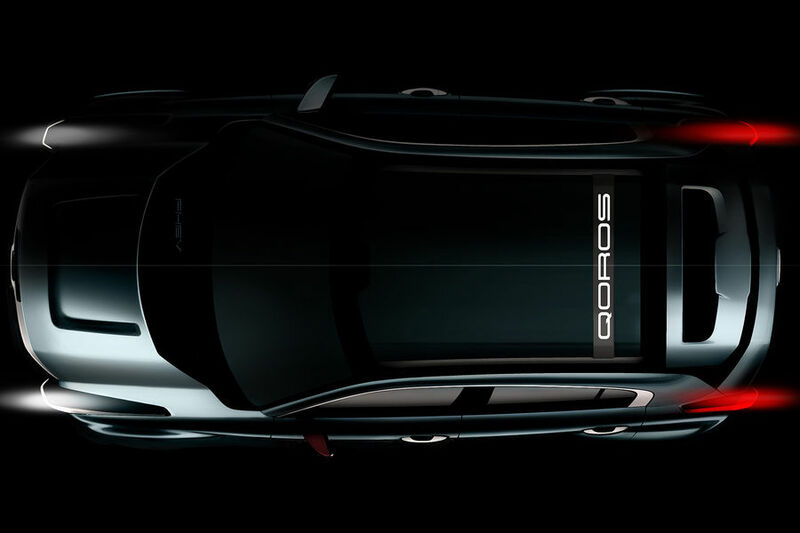 Qoros didn’t say anything about producing the 2 PHEV, but given that most concept cars nowadays are just precursors of production models, that shouldn’t be ruled out.